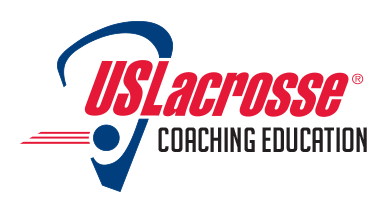 Register for the Coach Development clinic that best fits your schedule. Whether you’re a first-timer, a coach of beginning players or a coach who’s looking to take the next step in your career, our instructional clinics are designed to help you achieve your goals. Coaching Education grant funding is available to help offset registration fees associated with attending coaching education to better serve your program athletes. You can always check the USL website for all available clinics .